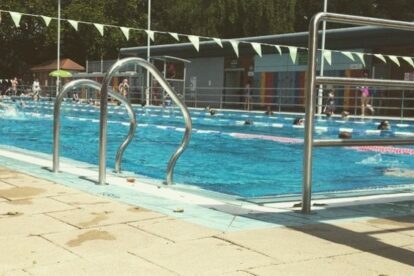 Beat the crowds and dash over to London Fields Lido, its colourful pool has a great area to relax and people watch with a lovely café serving hot snacks, drinks and cakes. As well as separate areas for kids and serious lane swimmers. The pool is slightly heated in the summer so you can cooly enter without having to break the ice but still cool enough to be refreshing between sun bathing sessions. For the dedicated swimmer or just a slightly active being looking for a novel form of exercise, the pool is open all year round and flood lit in the winter, with nice clean changing facilities. This makes for a fun, out of the ordinary work-out.